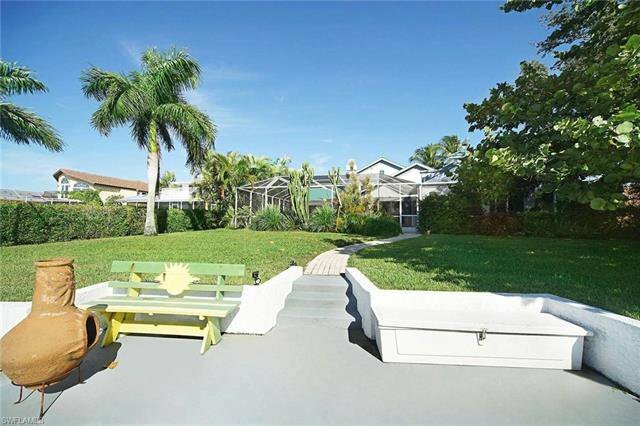 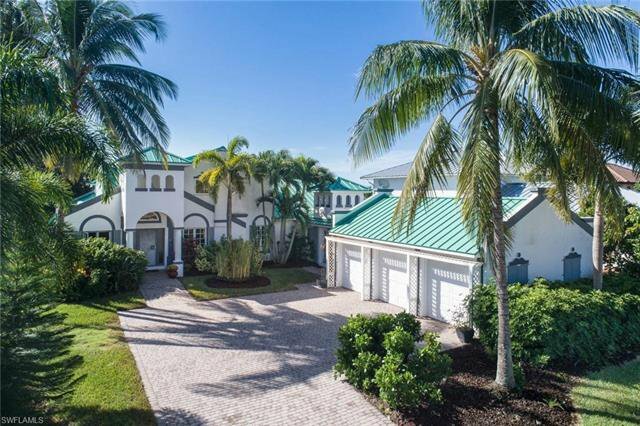 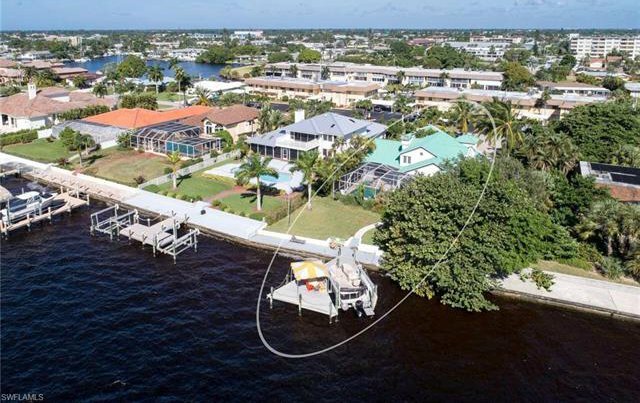 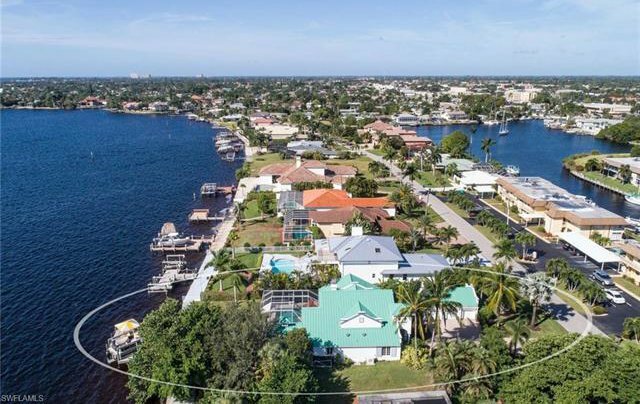 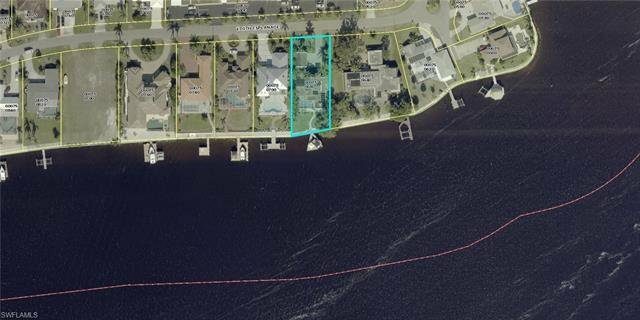 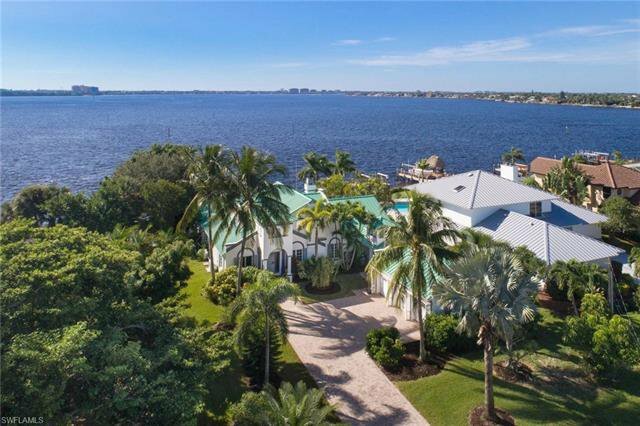 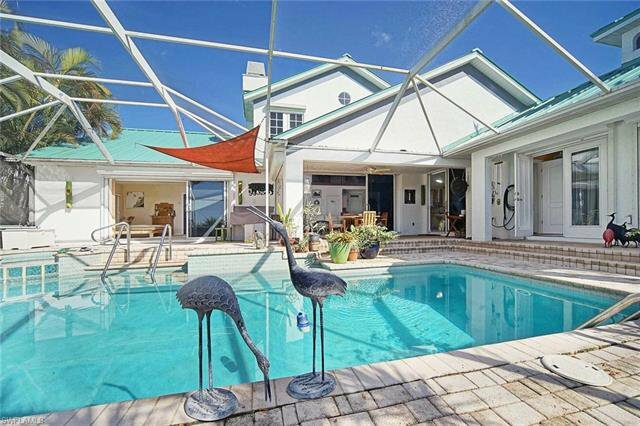 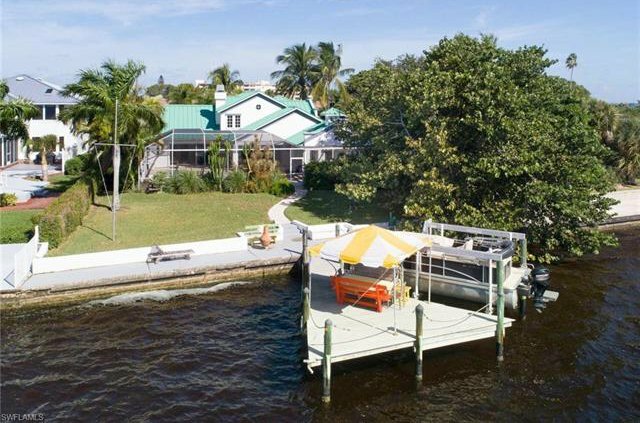 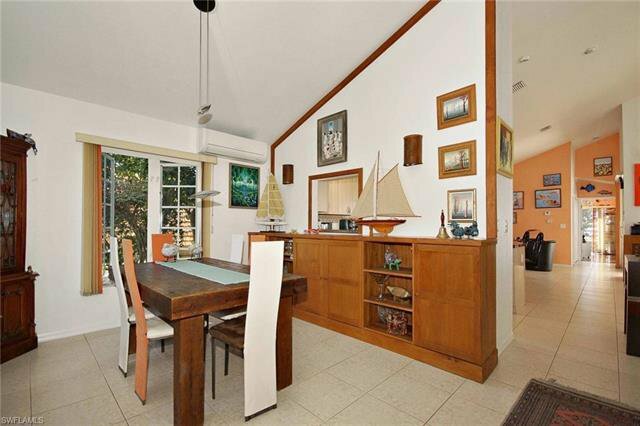 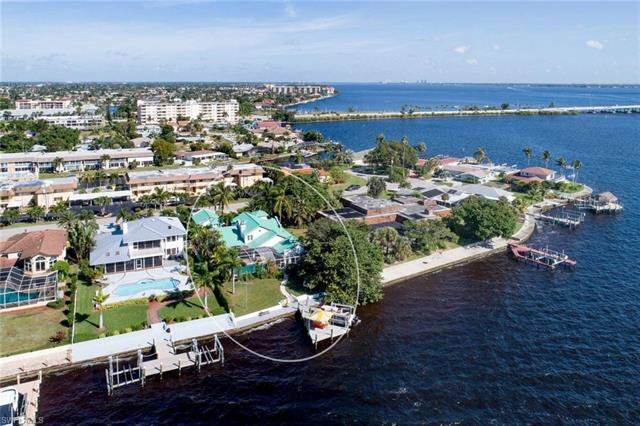 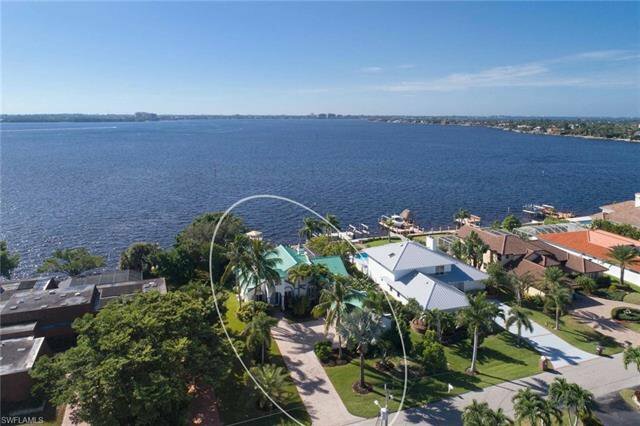 Enjoy "Living the boater's dream" in this immaculate 2-story European designed Riverfront estate home with south rear exposure. 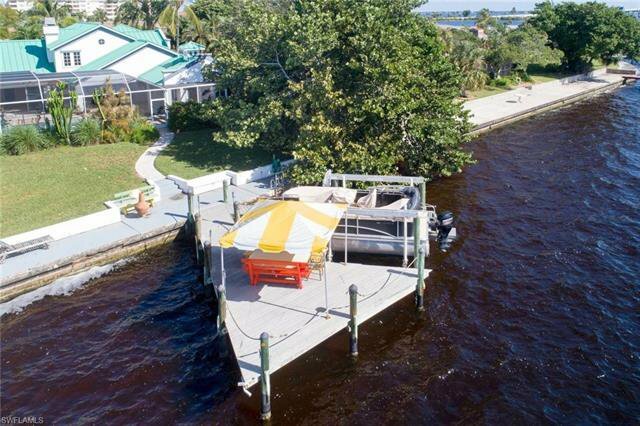 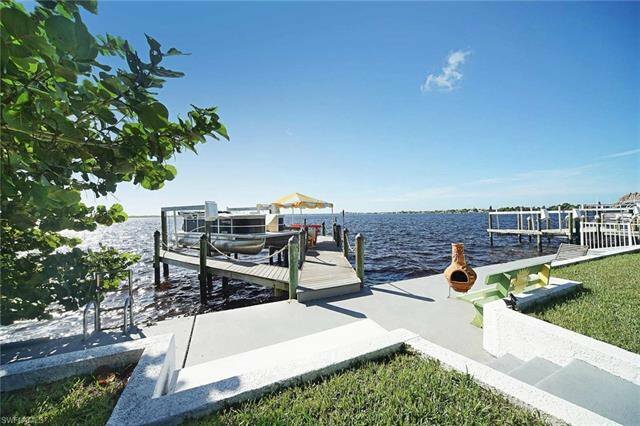 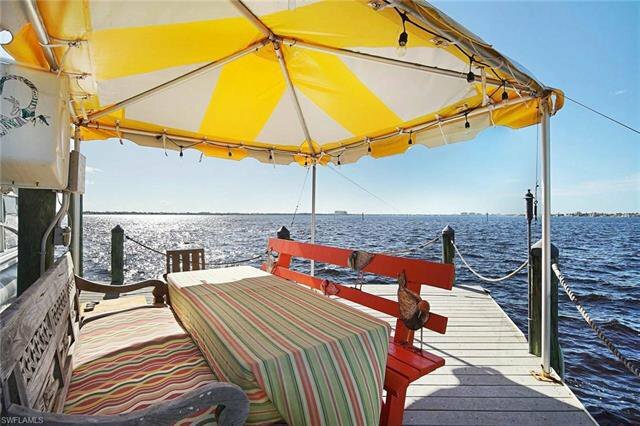 Relax on your boat dock and embrace endless views down the river. 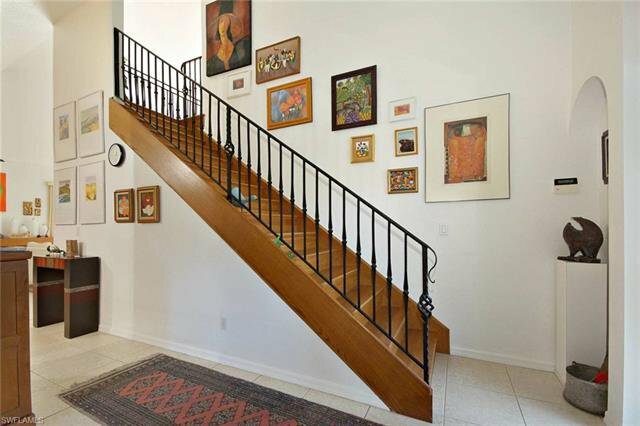 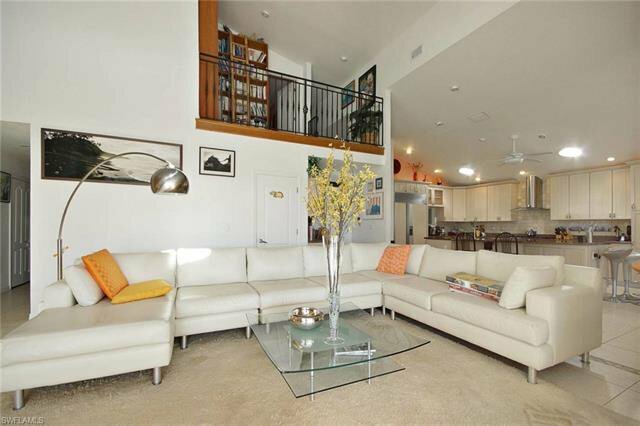 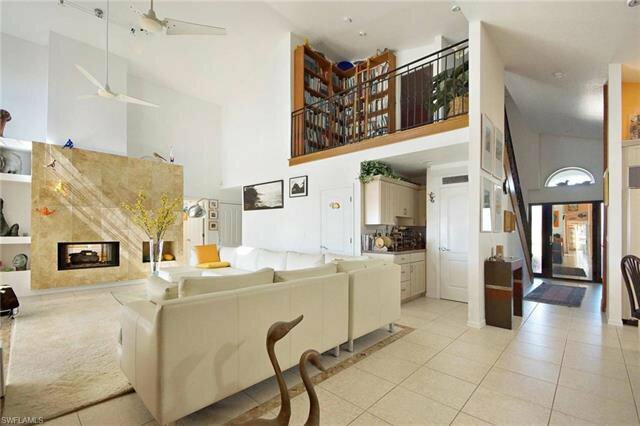 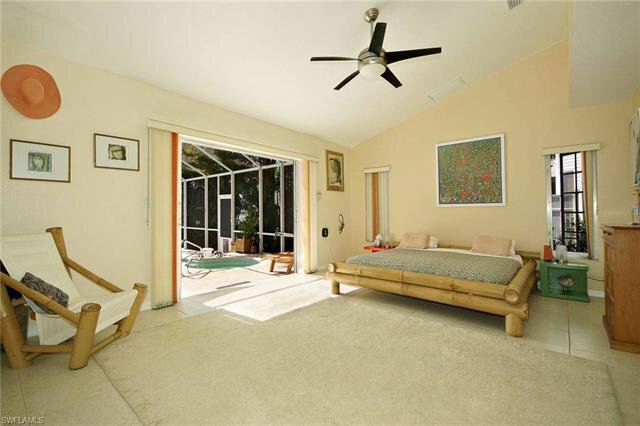 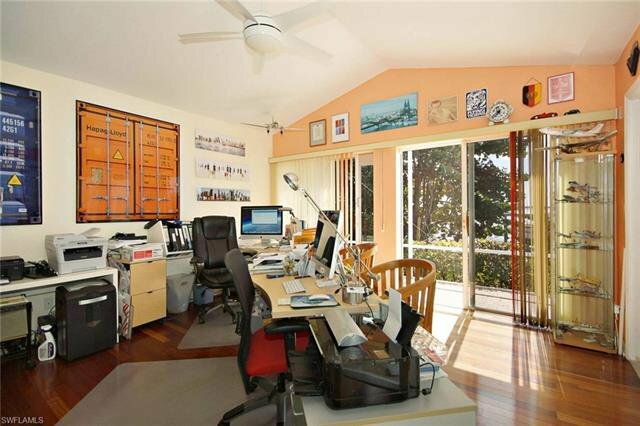 The generous open living area and soaring ceilings enhance the feeling of space & light. 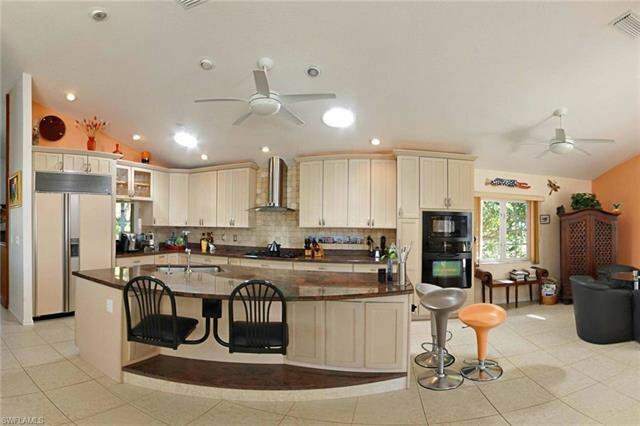 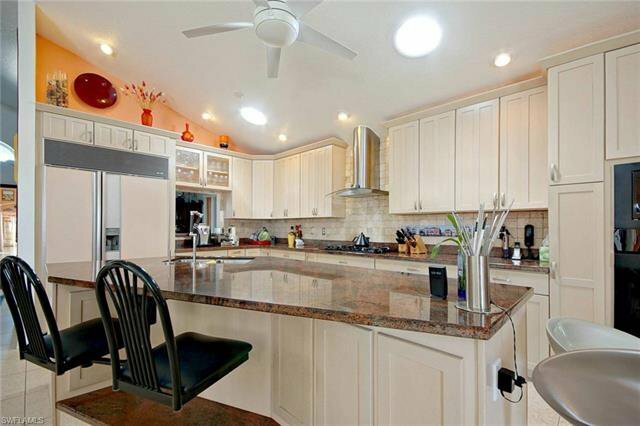 The gourmet kitchen will inspire your inner chef while entertaining your guests around the large kitchen island. 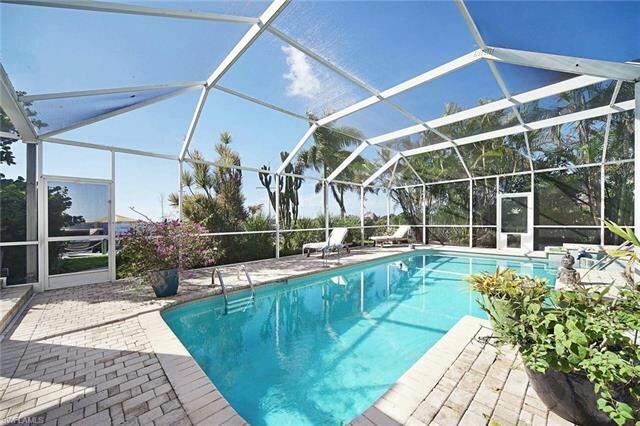 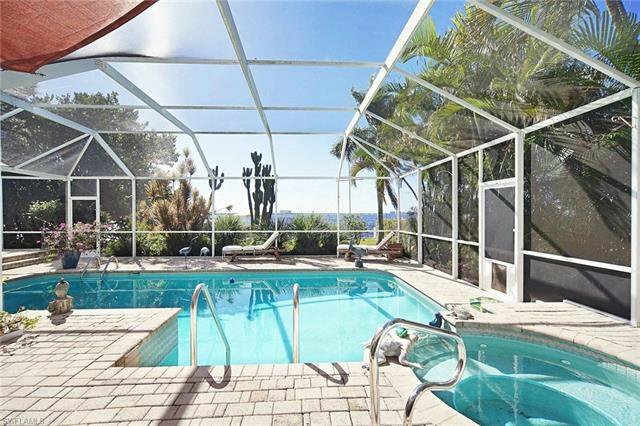 Open the sliding glass doors from the living room to the pool area and experience refreshing outdoor living. 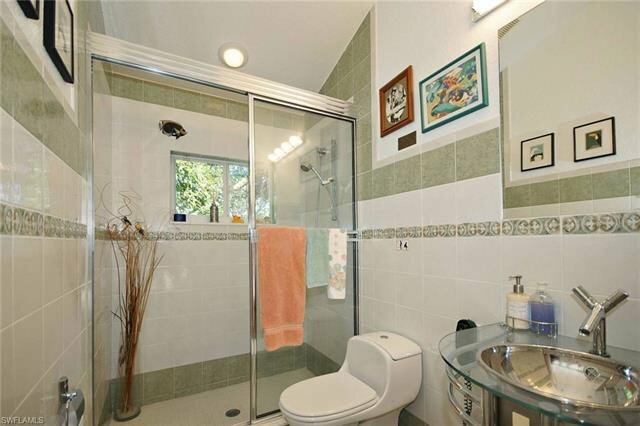 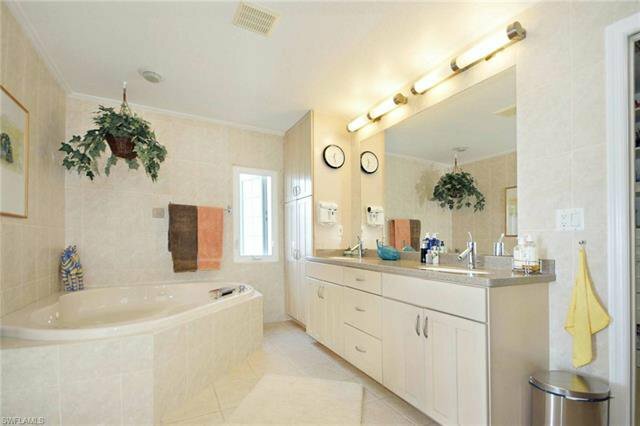 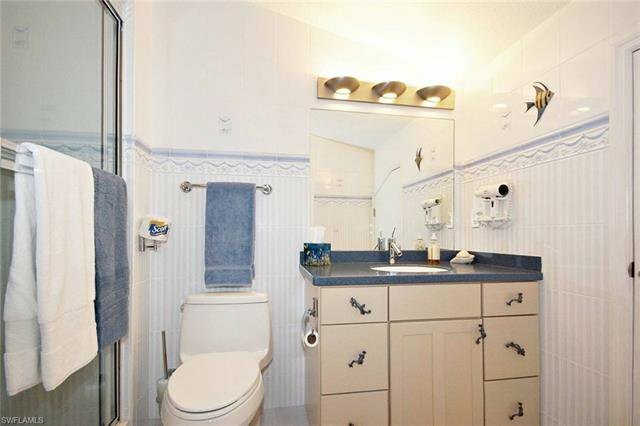 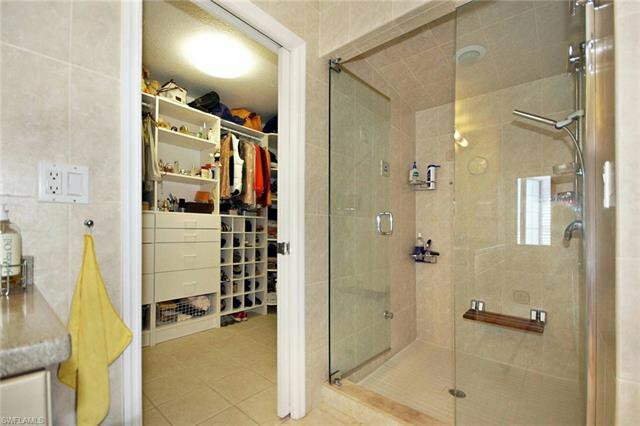 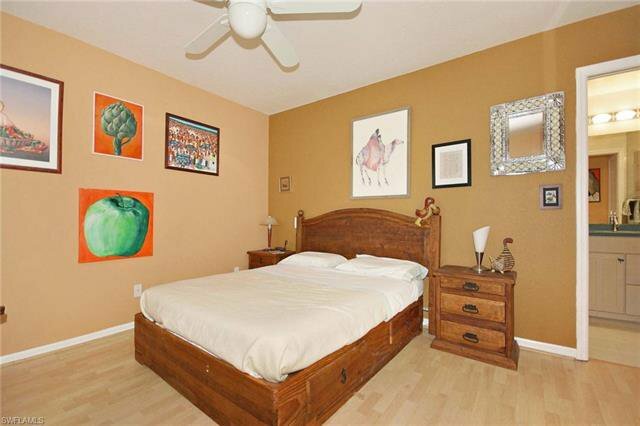 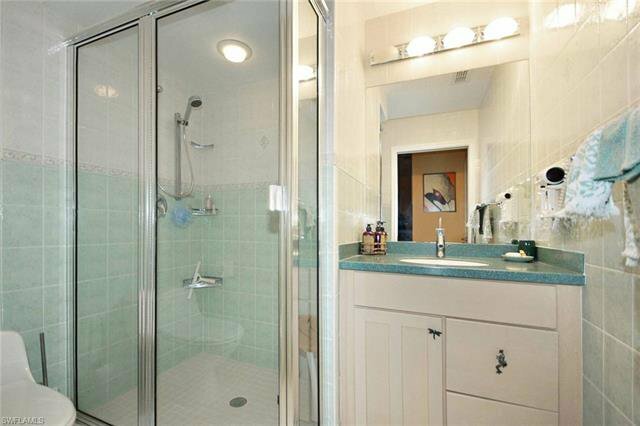 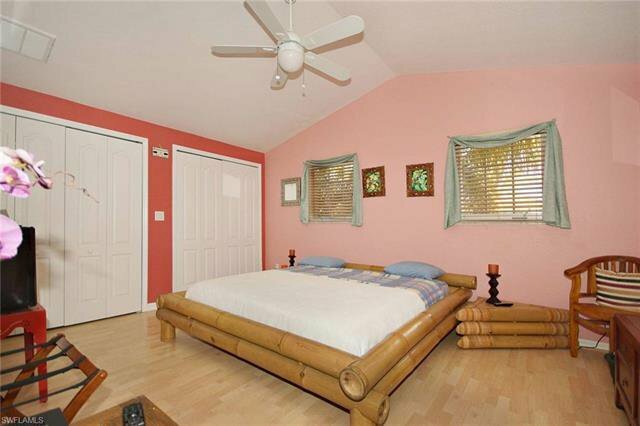 The master suite and master bath with 2-seat jacuzzi and steam bath shower are a oasis of tranquility. 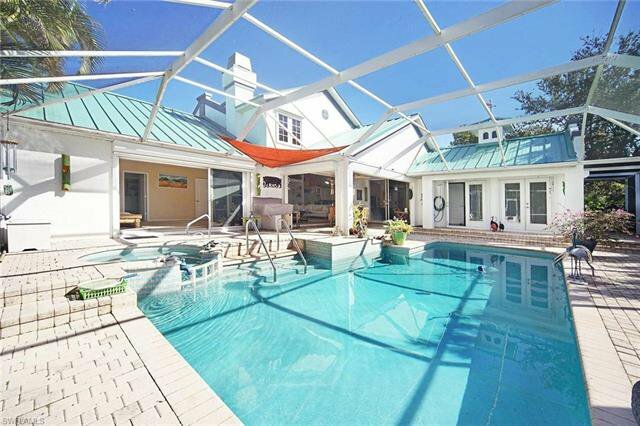 New roof in 2018 with 30 year warranty. 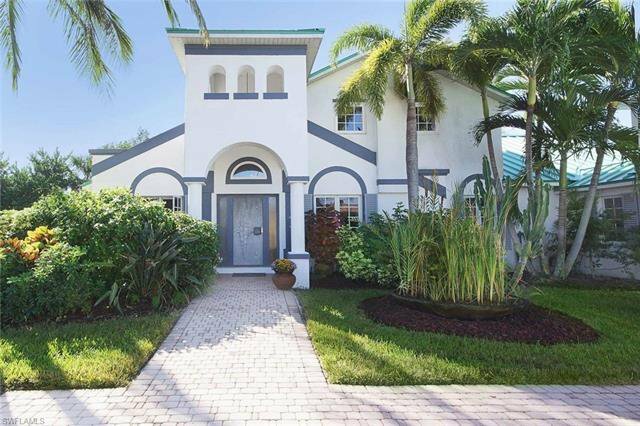 The many features of this custom home built by Bill Powell include a limited edition solid aluminum entrance door from Germany, working fireplace, 3-zone AC-system, on-demand tankless water heater, 2-zone hot water, custom built-ins and much more for you to explore.